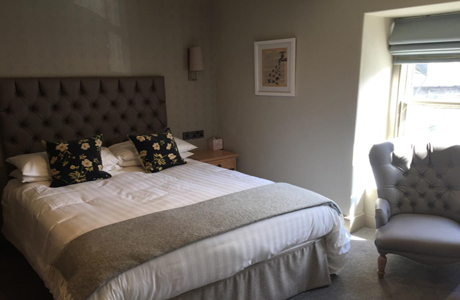 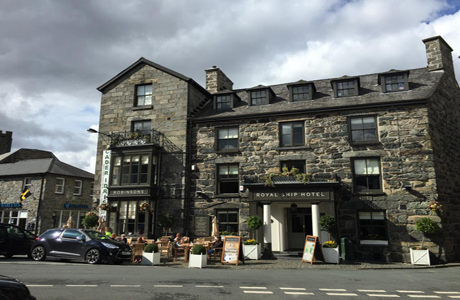 The Royal Ship Hotel is a 19th century coaching Inn situated in the heart of the old market town of Dolgellau. 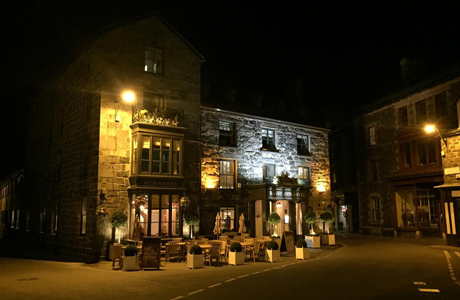 The hotel is a Grade II listed building and has a popular restaurant enjoyed by locals and visitors alike throughout the year. 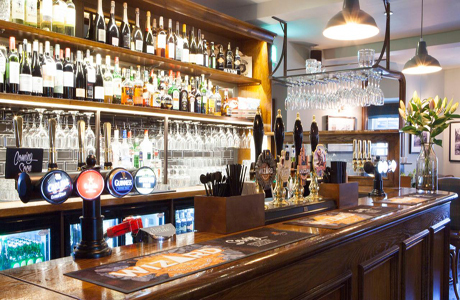 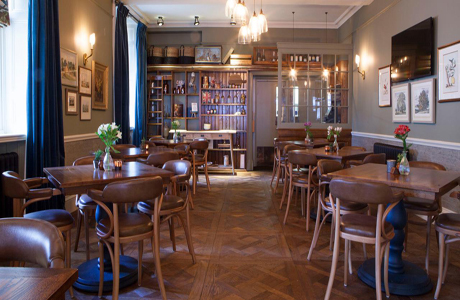 The cosy bars and lounges have an olde world charm helping guests relax with a pint of their excellent cask beer or wine. 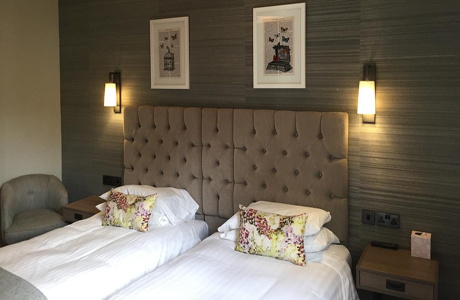 The rooms at the Royal Ship offer a TV and tea and coffee making facilities, along with a hairdryer and complimentary toiletries. 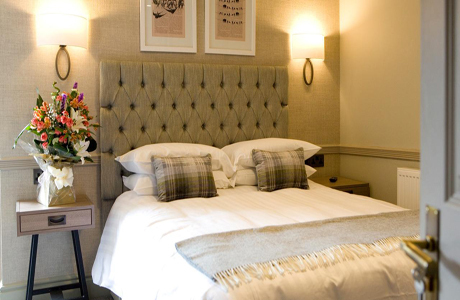 The hotel is about 20 miles from both Royal St. David’s and Aberdovey Golf Clubs.